The move comes at a crucial time when the global giant is working with over 2,00,000 large, medium and small enterprises, 29 state governments and over 5,000 startups in India. “In the last 18 months, the company has seen many of these customers start their digital transformation using the hybrid Cloud. 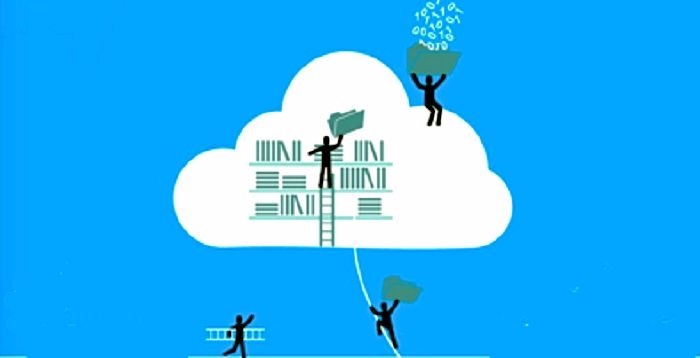 The only provider of all three clouds – private, public and hybrid – Microsoft has now launched Azure Stack for India,” the company said in a statement. Last month, Microsoft had announced the launch of Azure Location Based Services — a new public cloud offering for enterprise customers, providing location capabilities built and integrated directly into Microsoft’s Azure cloud platform. Now, according to reports, Microsoft claims that 70 of the top 100 Bombay Stock Exchange-listed companies are now using Microsoft Cloud to drive their digital transformation. On the other hand, a 2016 study by Amazon had noted that 89 percent of the top 100 Indian startups use Amazon Web Services (AWS) . Reportedly, Microsoft has also witnessed significant uptake of its Cloud in the education sector in the country. In fact, Telangana will be the first state in India to bring Artificial Intelligence in public health screening sector with the help of Microsoft. “We are very pleased to announce that Telangana will be the first state in India to bring AI in public health screening and we are excited about how technology has the potential to make great social impact. I am extremely happy with the collaboration between our Health and IT Departments and Microsoft which has resulted in a solution that is going to make a huge difference to the lives of the people in our country, starting with our state. With the adoption of cloud-based advanced analytics, we see a huge potential for improving the healthcare of our young citizens,” said Minister of IT, KT Rama Rao, in a statement. Microsoft have been a partner-led company for more than 40 years and generate over 95 percent of its business through the partner ecosystem. Today Microsoft India has more than 9,000 Cloud partners. Globally, Microsoft has 64,000 partners.